RAM-HEI doles out cash, advocates sustainable means of livelihood for less privileged – Royal Times of Nigeria. Rukayat Akanji Mojirade Health Empowerment Initiative (RAM HEI), has reiterated strong belief that one of the major means to end poverty, social miscreants and alms begging in our society is not giving alms, but going extra mile to give such less privileged individuals sustainable means of livelihood. This, RAM HEI, said inspired its ongoing project: the Enabling Means giving People Opportunity While Encouraging Responsibility (EMPOWER) project. During the private occasion of the delivery of the EMPOWER project in Ilorin at one of the trustees residence, beneficiaries were presented with cash donations ranging from N20,000 and N25,000 each. Beneficiaries were told that the cash assistance is not to be spent on frivolous items as the foundation will monitor its usage to ensure that beneficiaries invest it in their various trades for optimal results. RAM HEI also expressed hope that the gesture will help to put a smile on the faces of those in need, and make many avoid engaging in immoral acts. By doing this, the foundation hopes the spirit of giving for a positive purpose will spread which will in turn uplift the state of the nation. RAM HEIs activities are based majorly in Kwara and South-West states but will be extended as time goes on. In this regard, sponsors said that the EMPOWER project also held in Lagos State this month. 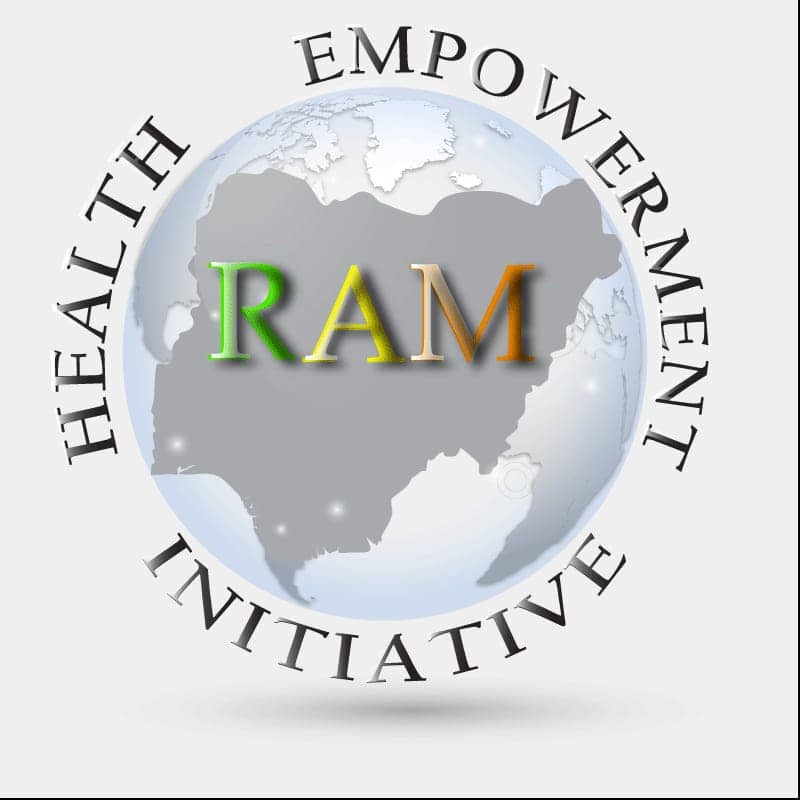 While key achievements of RAM HEI include donation of cash, food and other items during festive periods, scholarship awards and surgery assistance, to over 300 people, the focus, according to organisers will now be on the enlightenment of the public on health education. This is in order to promote healthy living and reduce the risk of developing communicable and non communicable diseases. Mr Ambali Abdulraheem, one of the trustees of RAM HEI, admonished the privileged in our society to extend hands of assistance to the less privileged in order to accord them a befitting source of livelihood. Some of the beneficiaries who spoke with Royaltimes expressed gratitude to RAM HEI foundation for the gesture and pledged to utilize the fund donation meaningfully.